Trina Gordon is a recognized leader in talent advisory and leadership solutions. 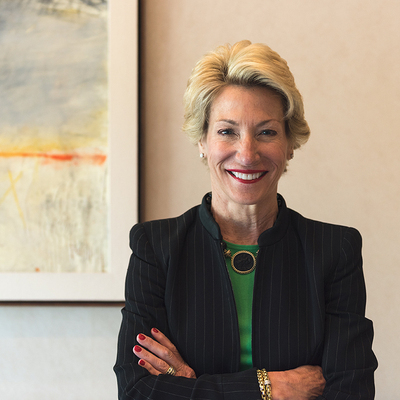 Guiding our global organization, she works closely with the board, practices and partners to execute the firm's strategy, growth and client performance standards in alignment with long-term objectives. Trina also oversees the firm’s continuous development, with a commitment to promoting a client-centric focus.